Golden Circle Members have a complimentary ticket to the Golden Hour Reception for each membership they purchased. RSVP for your complimentary tickets by emailing us at info@hervoiceproductions.org. The Golden Hour includes first access to all the gaming, breathtaking views of the lake, and complimentary savory nibbles before the Gala begins. The Golden Hour is limited to 100 spaces - reserve yours today for an additional $10. 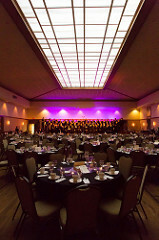 May’s Gala Fundraiser is our signature event and this year, we are pleased to be to be returning to St. Mary's Event Center! 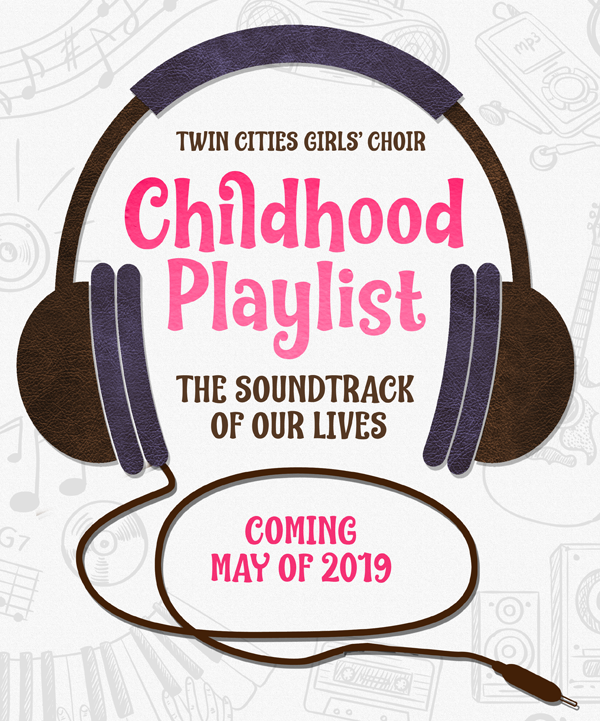 Join the Twin Cities Girls' Choir as we sing the songs of childhood! As we grow up, lullabies, folk songs, and pop tunes create the soundtrack of our formative years. 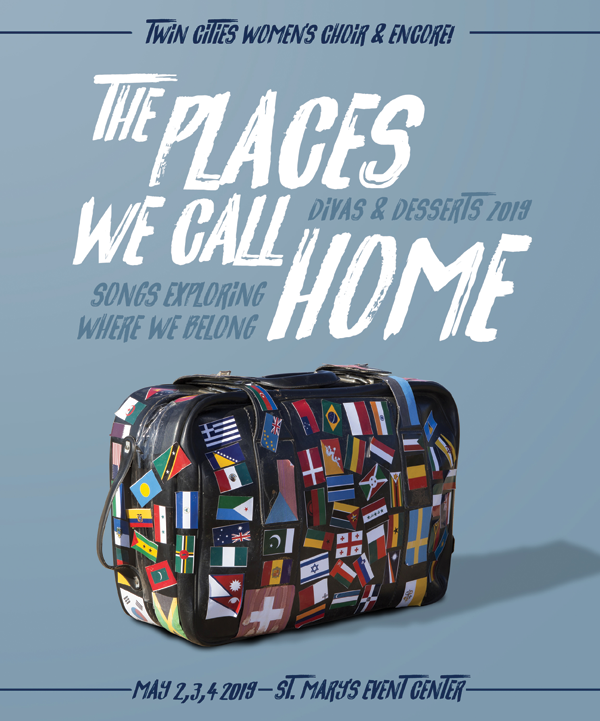 Enjoy some warm fuzzies as we reminisce together, sharing family and cultural musical traditions. 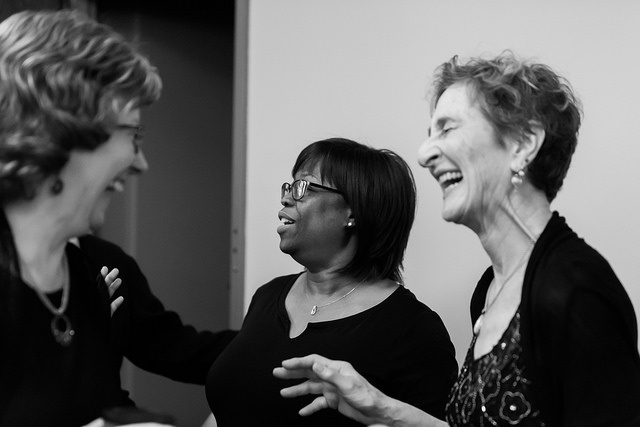 Celebrating the Music that Shapes Us!